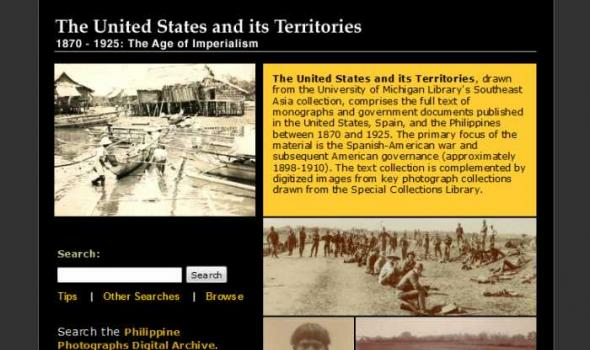 The United States and its Territories, drawn from the University of Michigan Library's Southeast Asia collection, comprises the full text of monographs and government documents published in the United States, Spain, and the Philippines between 1870 and 1925. The primary focus of the material is the Spanish-American war and subsequent American governance (approximately 1898-1910). 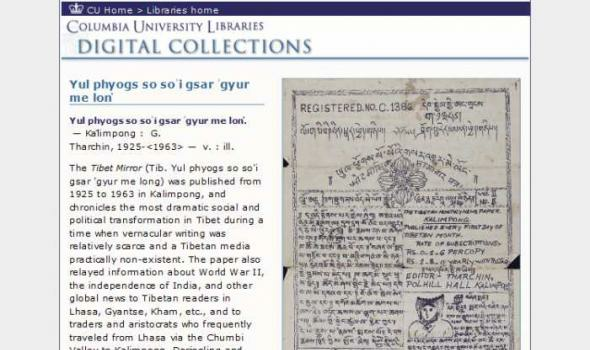 The text collection is complemented by digitized images from key photograph collections drawn from the Special Collections Library. 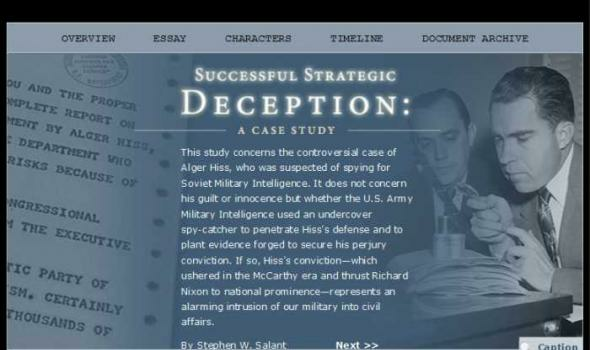 This study concerns the controversial case of Alger Hiss, who was suspected of spying for Soviet Military Intelligence. It does not concern his guilt or innocence but whether the U.S. Army Military Intelligence used an undercover spy-catcher to penetrate Hiss’s defense and to plant evidence forged to secure his perjury conviction. If so, Hiss’s conviction—which ushered in the McCarthy era and thrust Richard Nixon to national prominence—represents an alarming intrusion of our military into civil affairs. 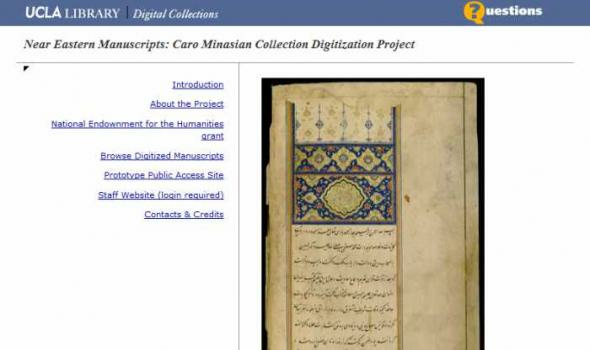 Comments to: UMDL Help About the collection This project is comprised of texts which were digitized in two groups. 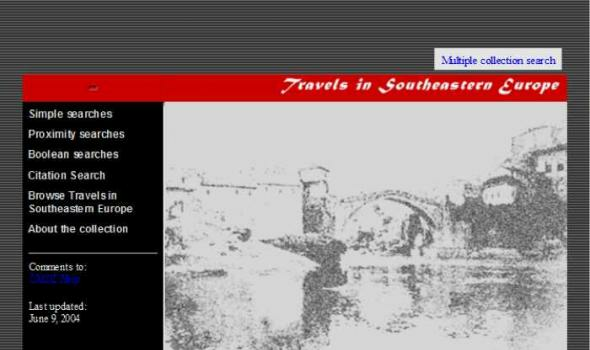 The first group contains four accounts of travel in southeastern Europe, each of which contains a significant portion devoted to Bosnia and Hercegovina. 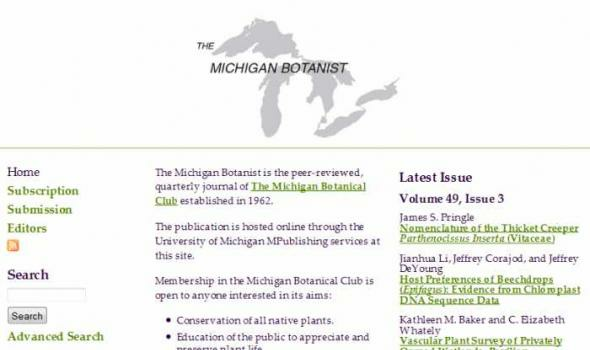 The texts were chosen because they were not copyright restricted, had coverage that fit the above profile, and duplicated holdings in University of Michigan Library's collection, which were either copies or microfilms. The four texts are: Bosnie et Herzegovin: Souvenirs de Voyage pendant l'Insurrection, by Charles Yriarte, published in Paris by E. Plon et Cie, 1876; Dalmatia: the Land Where East Meets West, by Maude M.
About About the Lehman Special Correspondence Files The Columbia University Libraries has scanned and made available here electronically the Special Correspondence Files of Herbert Lehman. 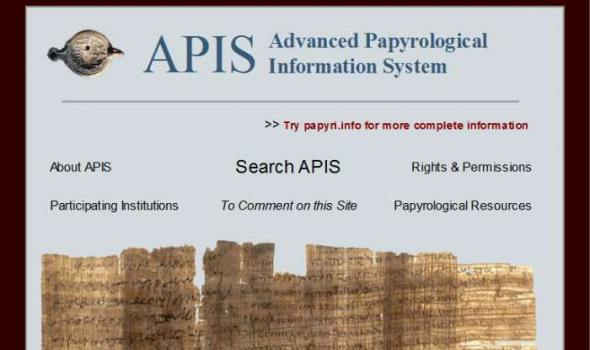 More than 37,000 documents are included. 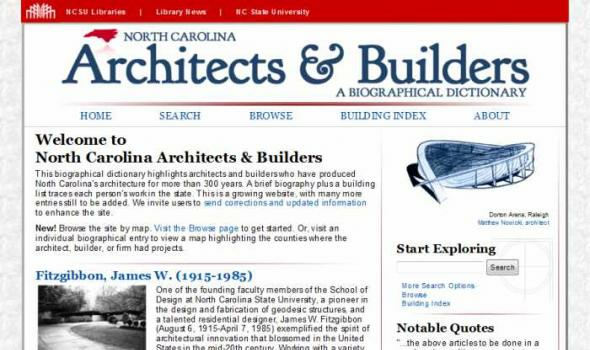 Typed documents have also been OCRed, permitting full-text searching. 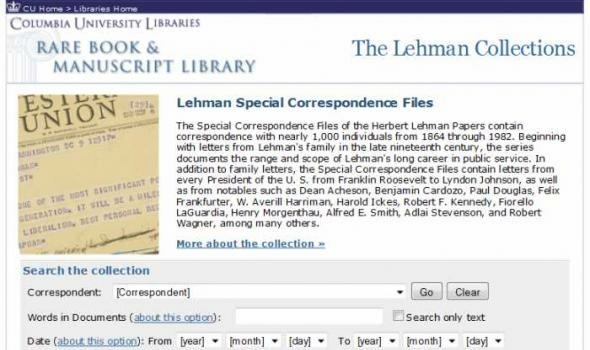 The Special Correspondence Files of the Herbert Lehman Papers contain correspondence with nearly 1,000 individuals from 1895 through 1963. Beginning with letters from Lehman's family in the late nineteenth century, the series documents the range and scope of Lehman's long career in public service. Lehman started the series in an attempt to isolate materials he wanted for his own personal use. 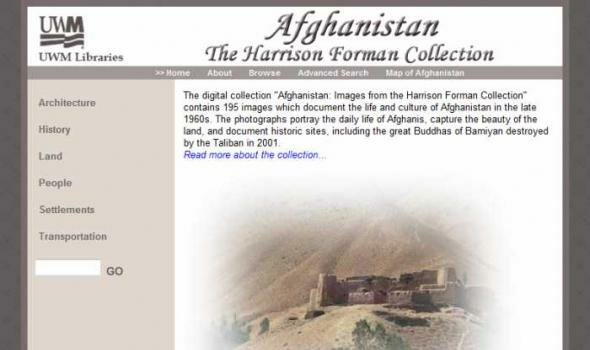 Digitization, which began on October 15, 2001, is managed at the Arhoolie Foundation's facilities in El Cerrito, California. The production team, under the direction of Foundation Board members Tom Diamant and Chris Strachwitz, first cataloged the entire collection of over 130,000 individual recordings on cassettes and 78 rpm, 45 rpm, and 33 1/3 rpm long-playing (lp) records. They purchased specialized equipment to begin the initial phase of this highly technical process. The Strachwitz Frontera Collection contains three sections, roughly divided by era. 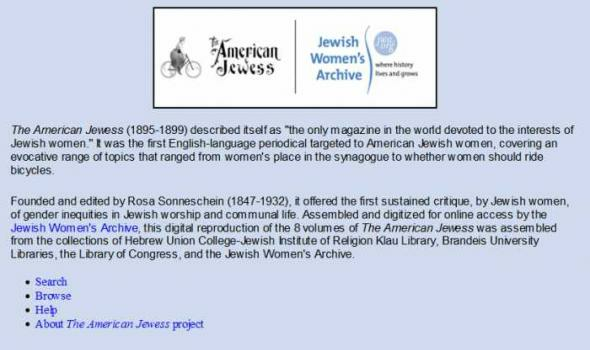 About the Archive Links Collections Connexxus/Centro de Mujeres Collection Administrative records of one of the first Los Angeles non-profit organizations that catered and provided services to lesbians. 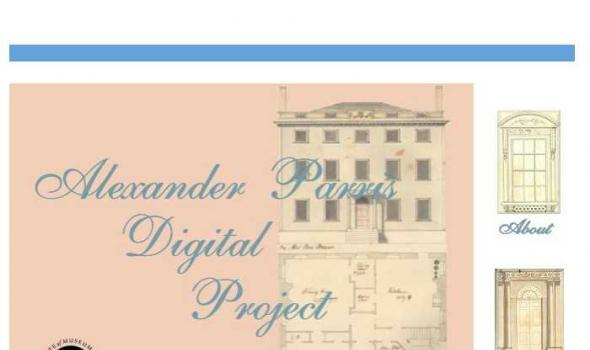 Cruikshank (Margaret) Collection Book reviews, publicity materials, proposals, correspondence, press releases and interviews relating to Lesbian Studies, Lesbian Path; New Lesbian Writing, Lesbian-Feminist Study Clearing House. 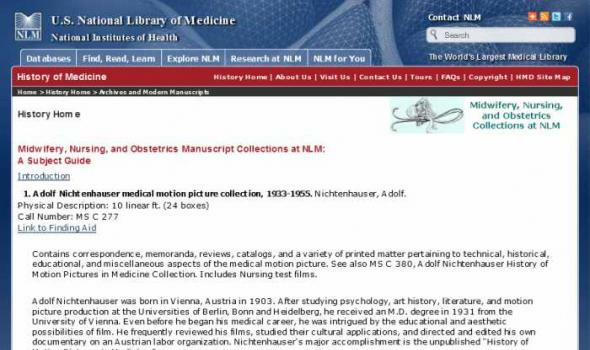 Faderman (Lillian) Collection Drafts of published papers, books and book reviews, research, correspondence, publicity materials and lesbian, gay and women's publications. 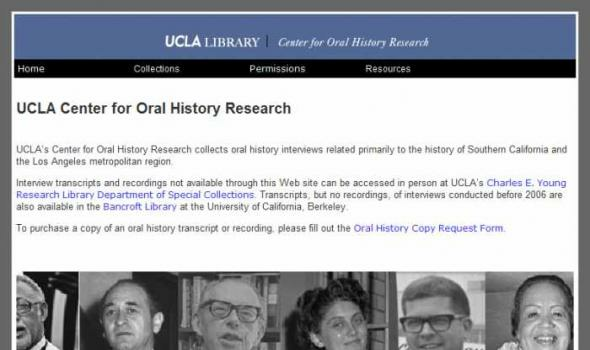 UCLA Center for Oral History Research UCLA’s Center for Oral History Research collects oral history interviews related primarily to the history of Southern California and the Los Angeles metropolitan region. 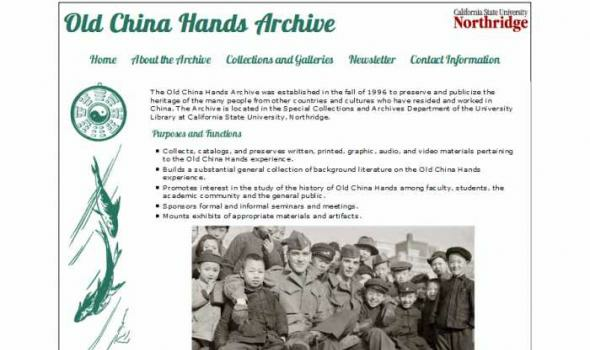 Interview transcripts and recordings not available through this Web site can be accessed in person at UCLA’s Charles E. Young Research Library Department of Special Collections . 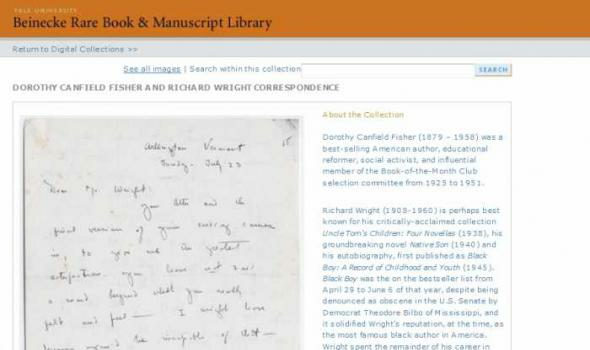 Transcripts, but no recordings, of interviews conducted before 2006 are also available in the Bancroft Library at the University of California, Berkeley. 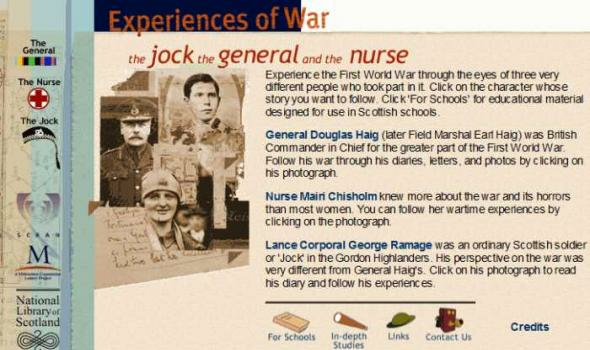 To purchase a copy of an oral history transcript or recording, please fill out the Oral History Copy Request Form . 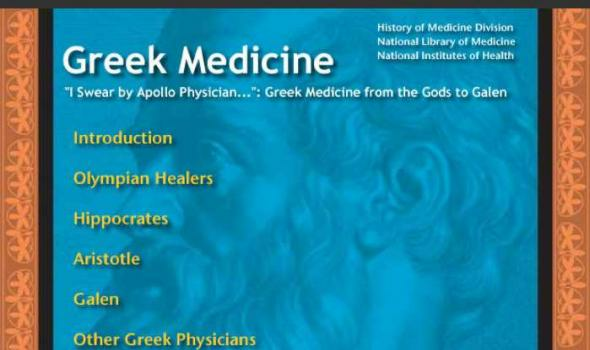 Copyright © 2011 UC Regents. 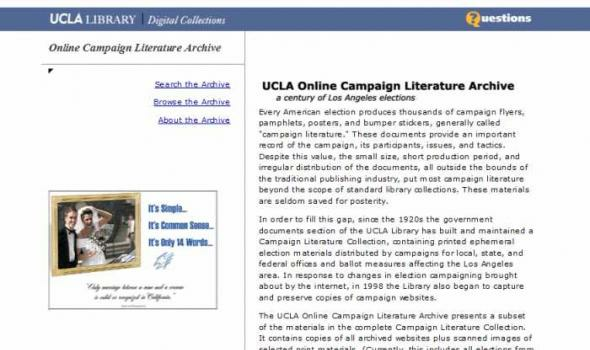 Online Campaign Literature Archive Every American election produces thousands of campaign flyers, pamphlets, posters, and bumper stickers, generally called "campaign literature." These documents provide an important record of the campaign, its participants, issues, and tactics. 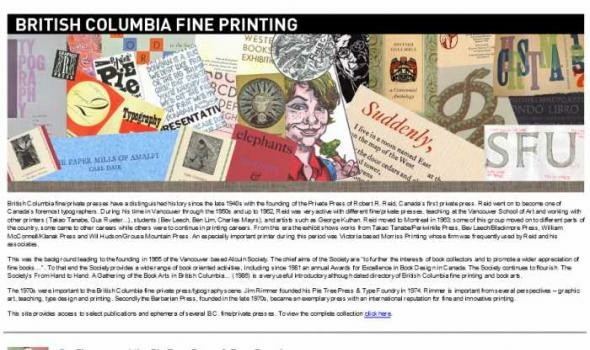 Despite this value, the small size, short production period, and irregular distribution of the documents, all outside the bounds of the traditional publishing industry, put most campaign literature beyond the scope of standard library collections. These materials are seldom saved for posterity. 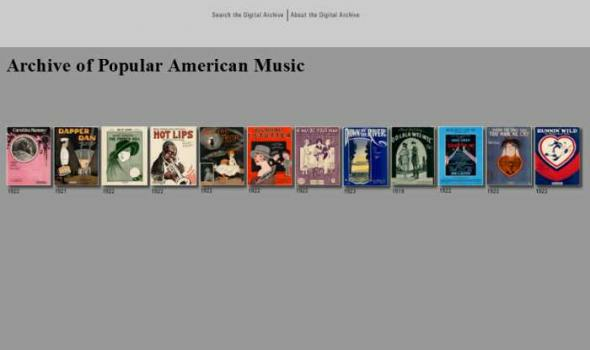 The UCLA Music Library's Archive of Popular American Music is a research collection covering the history of popular music in the United States from 1790 to the present. 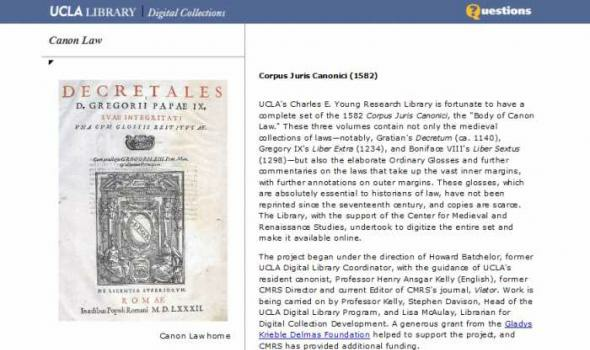 The collection, fully accessible at the item level through the UCLA Library Orion2 catalog, is one of the largest in the country, numbering almost 450,000 pieces of sheet music, anthologies, and arrangements for band and orchestra. 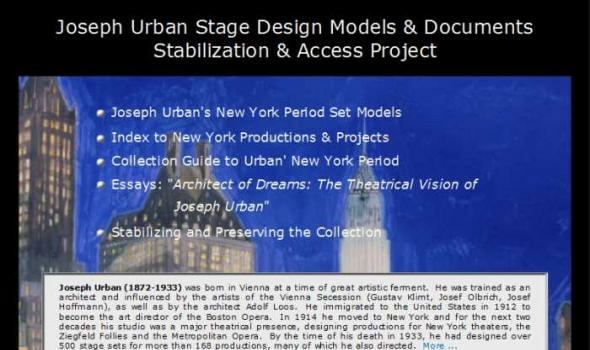 The collection also includes 62,500 recordings on disc, tape, and cylinder. 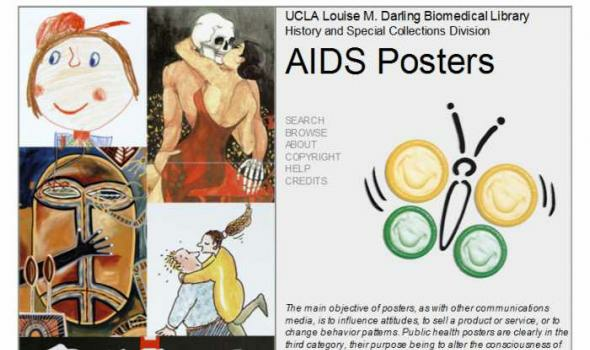 About the collection The AIDS Poster Collection consists of 625 posters from 44 countries including Australia , Austria , Canada , China (and Hong Kong ), Costa Rica , France , Germany , India , Japan , Luxembourg , Martinique , the Netherlands , New Zealand , Papua New Guinea , Poland , Portugal , Spain , Switzerland , Tahiti , Uganda , the United Kingdom , and the United States . 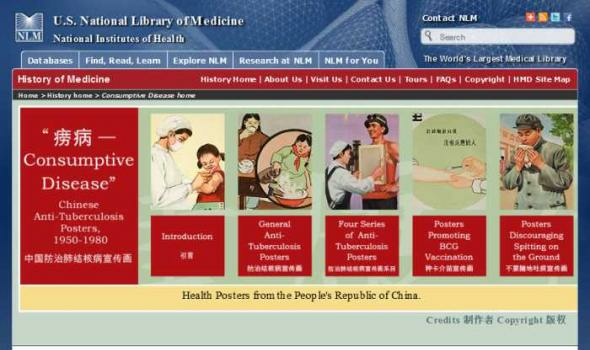 The posters were issued by a variety of institutions and organizations to educate and warn people about AIDS and to offer advice and information in visual form. Some are more blunt and graphic than others, and they come in many styles. 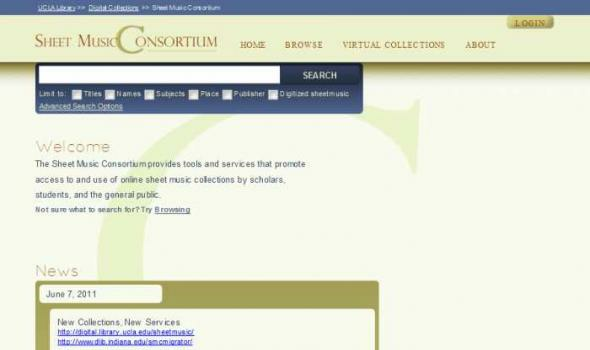 The Sheet Music Consortium is a group of libraries working toward the goal of building an open collection of digitized sheet music using the Open Archives Initiative Protocol for Metadata Harvesting. 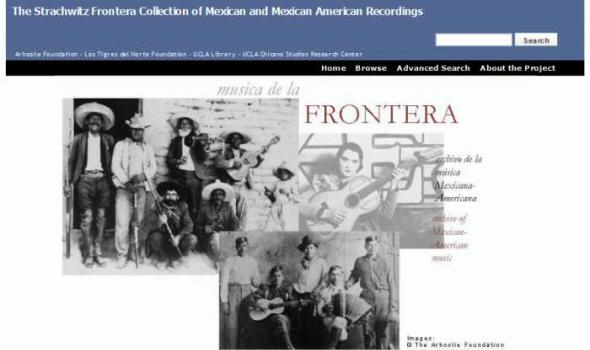 Harvested metadata about sheet music in participating collections is hosted by UCLA Digital Library Program, which provides an access service via this metadata to sheet music records at the host libraries. 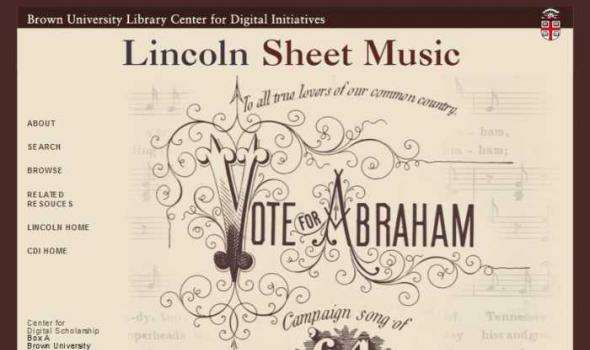 Data providers have chosen to catalog their sheet music in different ways, but a large proportion of the original sheets in participating collections has been digitized, allowing users direct access to the music itself and in many cases covers and advertisements that offer evidence of the cultural context in which the songs were published. Scope and Content Images of Russia and Caucasus Region 1929-1933 presents over 700 images of Russia and the central Caucasus including the Republic of Georgia and Dagestan from the William O. 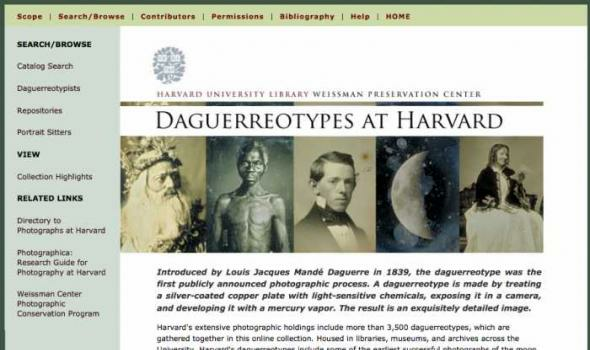 Field Collection housed at the American Geographical Society Library. 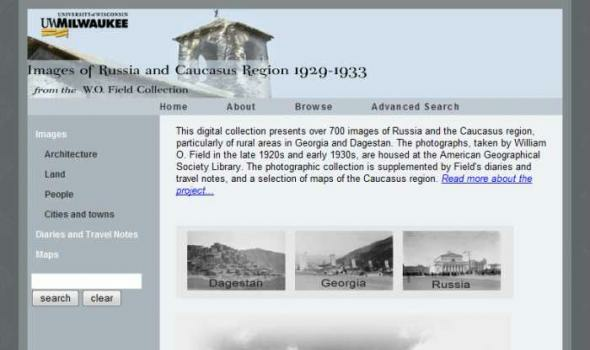 The photographic collection is supplemented by Field's diaries and travel notes, and a selection of maps of the Caucasus region. William O. 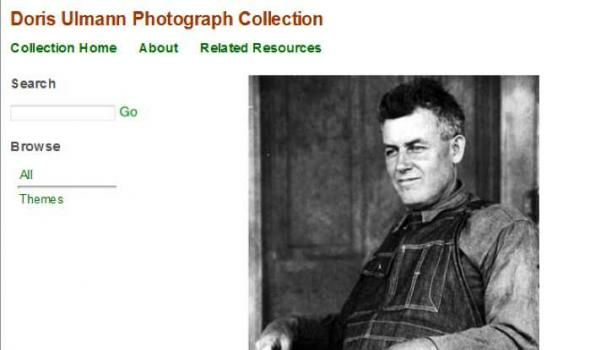 Field (1904 - 1994), geographer, pioneer glaciologist, and a member of the American Geographical Society visited the Soviet Union three times between 1929 and 1933. During his first trip in 1929, Field traveled to Svanetia, a remote region in Georgia, located in the southern part of the Central Caucasus. 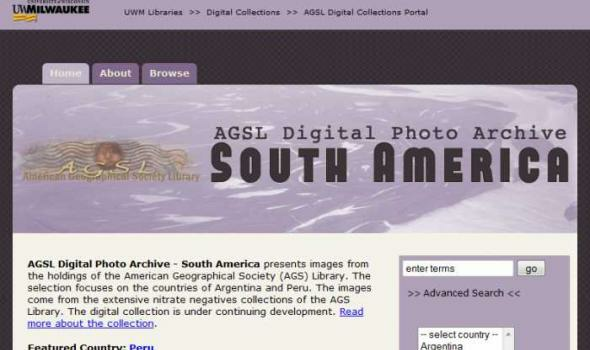 Scope and Content AGSL Digital Photo Archive - South America presents a selection of images from the extensive photographic holdings of the American Geographical Society (AGS) Library. 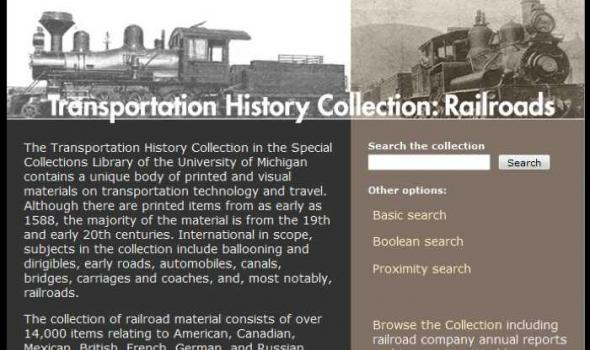 The images were selected from several collections including the American Geographical Society Library Print Collection, the Edna Schaus Sorensen and Clarence W. Sorensen Collection, the Richard U. 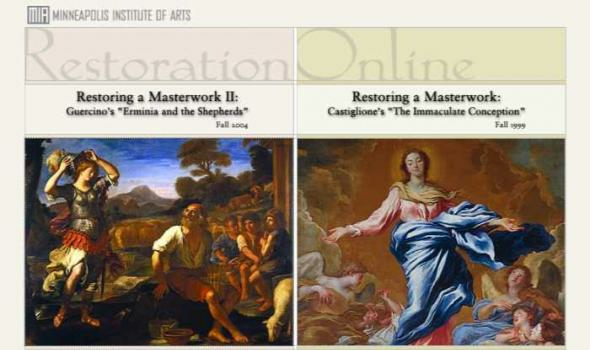 Light and Mary (Light) Meader Collection, the Isaiah Bowman Collection, and the Theodoor deBooy Collection. 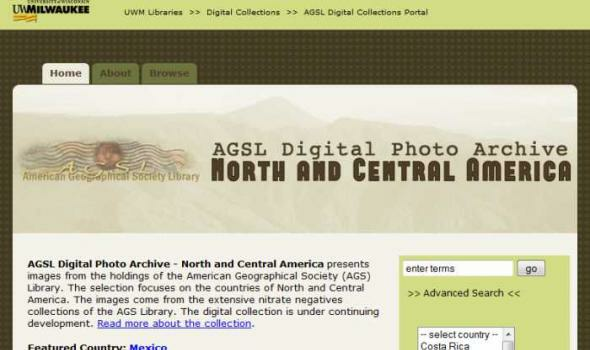 The current selection of the AGSL Digital Photo Archive - South America focuses on the countries of South America. 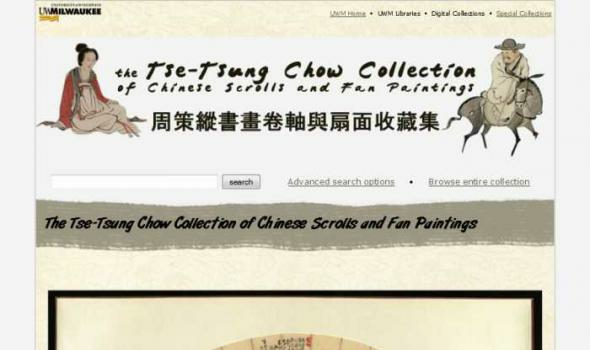 The coverage of this digital collection will expand as more photos are added to the site. 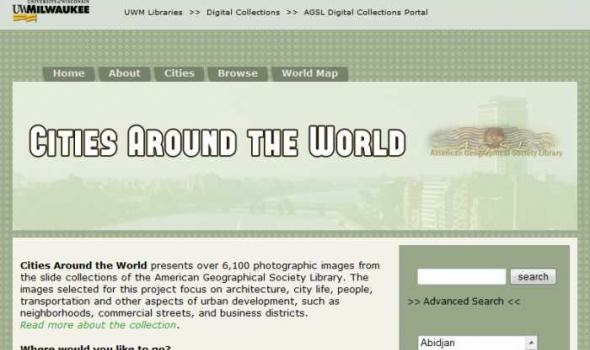 Scope and Content The Digital Project Credits The AGS Library and UWM Libraries are grateful for continuing material support for the Digital Photo Archive project from Suzanne and Dr. Robert McColl. 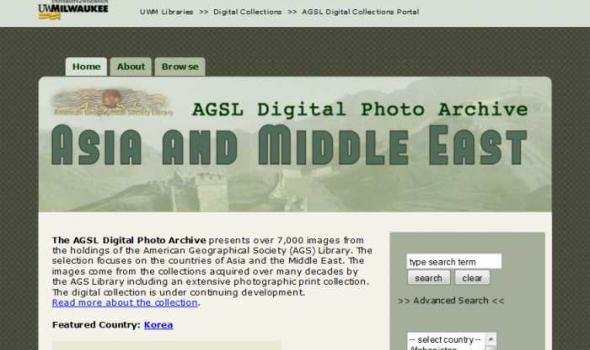 Project Staff: Krystyna K.
AGSL Digital Photo Archive presents a selection of images from the extensive photographic holdings of the American Geographical Society (AGS) Library. 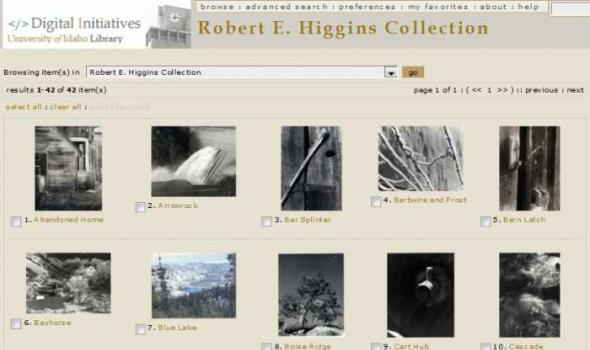 The images were selected from several collections including the American Geographical Society Library Print Collection, the Harrison Forman Collection, the Robert W. McColl Collection, the Bert Krawczyk Collection, the Edna Schaus Sorensen and Clarence W. Sorensen Collection, and the Helmut de Terra Collection. 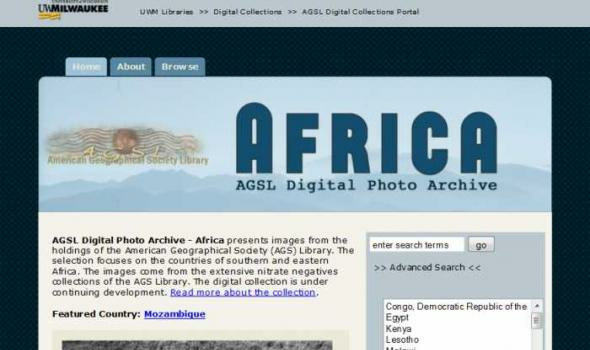 Scope and Content AGSL Digital Photo Archive - Africa presents a selection of images from the extensive photographic holdings of the American Geographical Society (AGS) Library. These images were selected from the Richard U. Light and Mary (Light) Meader Collection. This digital collection contains approximately 1080 images from Mary Upjohn Light's aerial photography in 1937-38. Mrs. Light (who later married Dr. Edwin Meader) was an adventurous aerial photographer who flew with Dr. Richard Upjohn Light, a geographer and pilot, over the continents of South America and Africa. 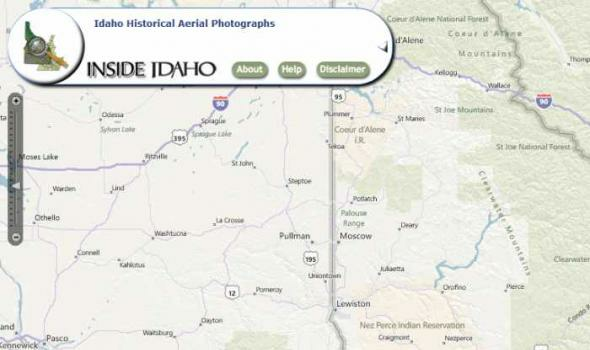 They were the first to produce aerial photographs of these continents. Some of the first aerial photographs of the pyramids in Egypt are present in the Light/Meader Collection of negatives. 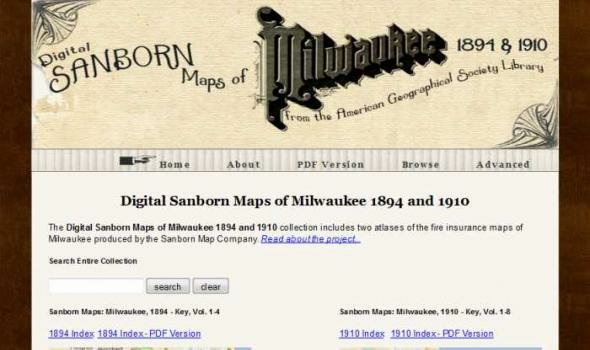 Scope and Content The Digital Sanborn Maps of Milwaukee 1894 & 1910 brings online 2 fire insurance atlases featuring detailed color maps of Milwaukee. Produced by the Sanborn Map Company, the 1894 atlas includes four volumes, consisting of 450 map sheets and the 1910 atlas includes eight volumes, consisting of 830 map sheets. Sanborn maps were designed to assist fire insurance agents with insuring property. Produced for over 12,000 urbanized areas in the United States, Sanborn maps have been described by the Library of Congress as "the single most important record of urban growth and development in the United States during the past one hundred years." 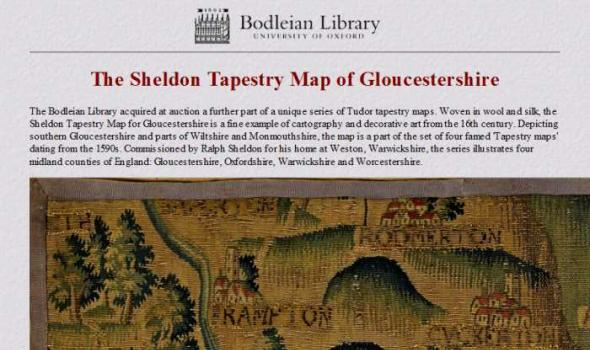 Sanborn maps are excellent historical resources for academic, professional and personal needs. 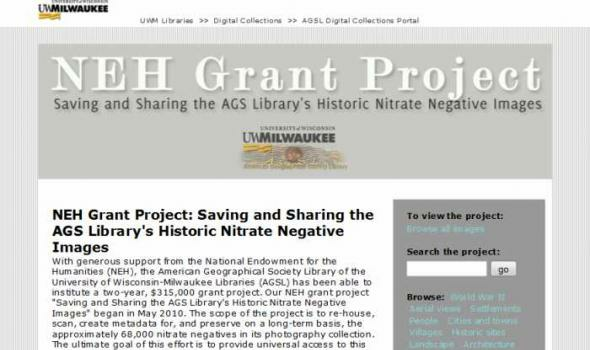 NEH Grant Project: Saving and Sharing the AGS Library's Historic Nitrate Negative Images With generous support from the National Endowment for the Humanities (NEH), the American Geographical Society Library of the University of Wisconsin-Milwaukee Libraries (AGSL) has been able to institute a two-year, $315,000 grant project. 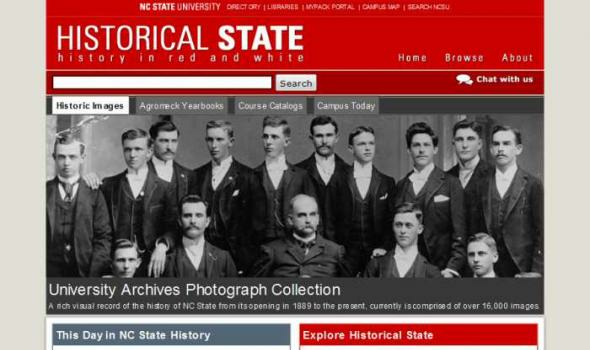 Our NEH grant project "Saving and Sharing the AGS Library's Historic Nitrate Negative Images" began in May 2010. 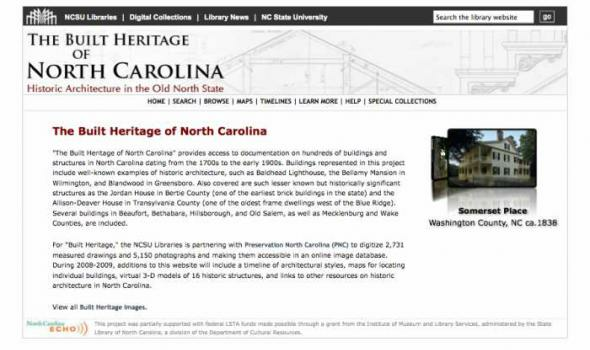 The scope of the project is to re-house, scan, create metadata for, and preserve on a long-term basis, the approximately 68,000 nitrate negatives in its photography collection. 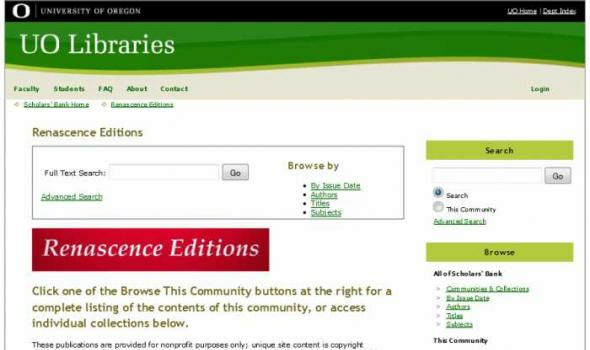 The ultimate goal of this effort is to provide universal access to this rich resource over the Internet.